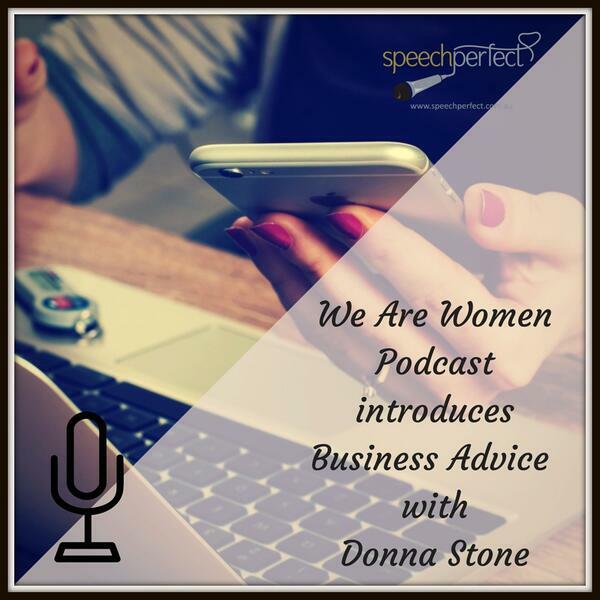 Facing challenges and overcoming setbacks is part of doing business. 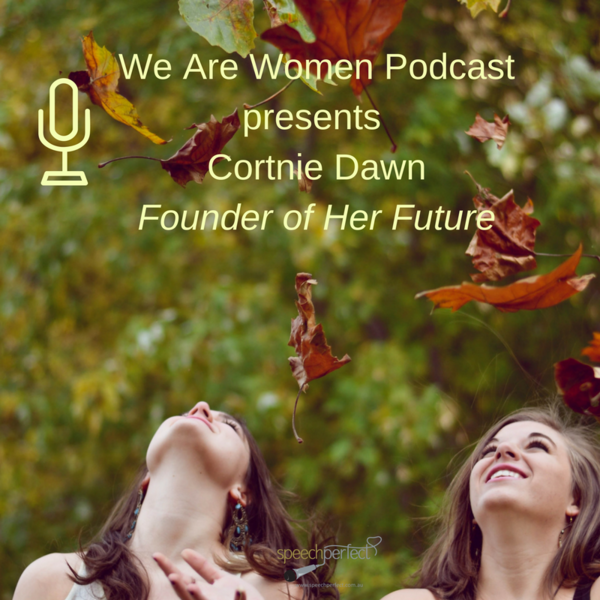 Whether you have the expertise to survive them or not, could mean the difference to success or failure. 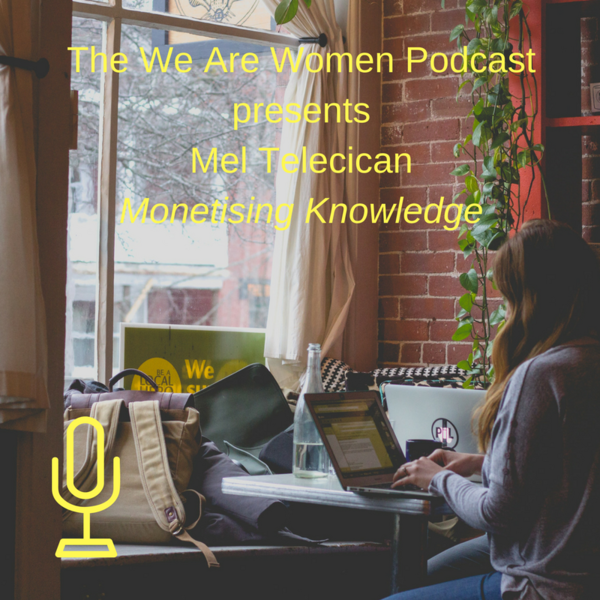 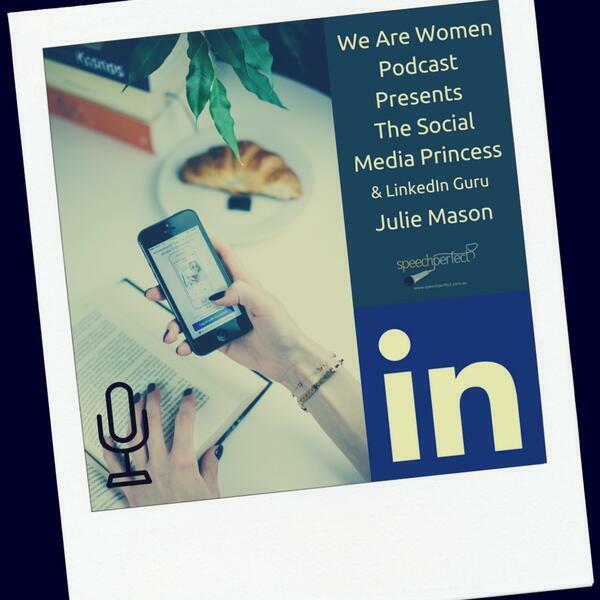 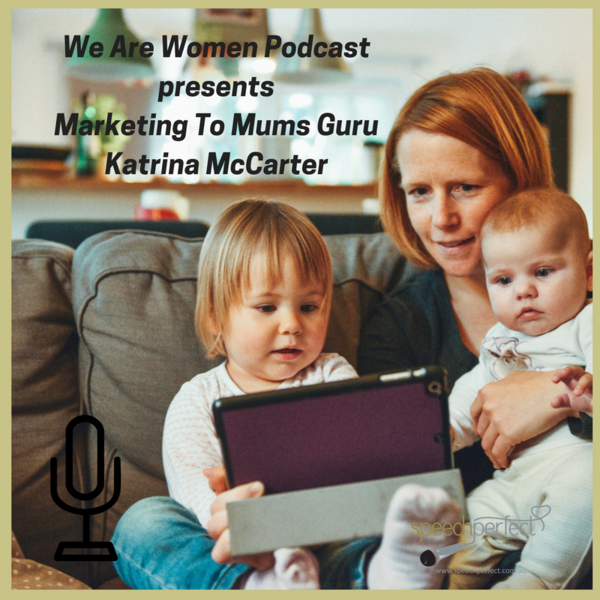 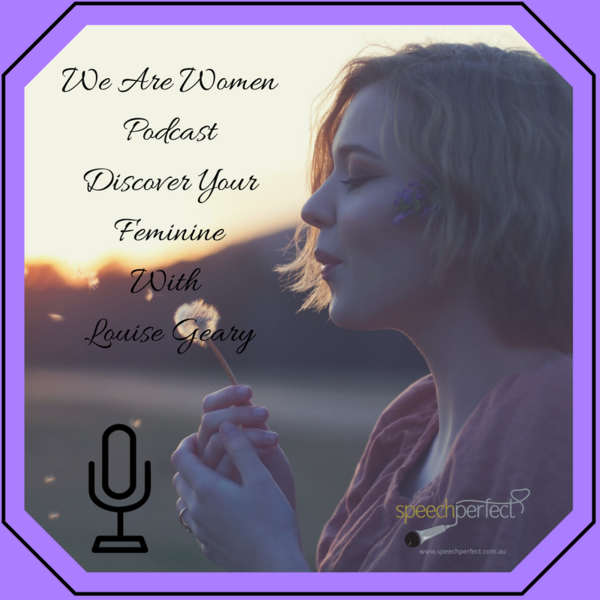 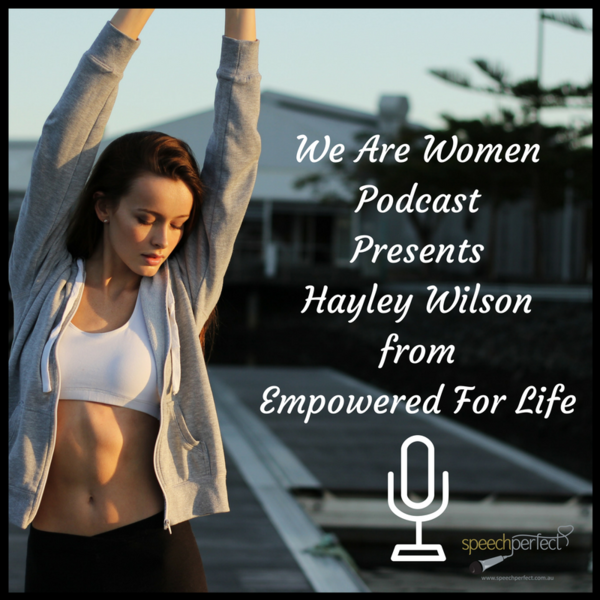 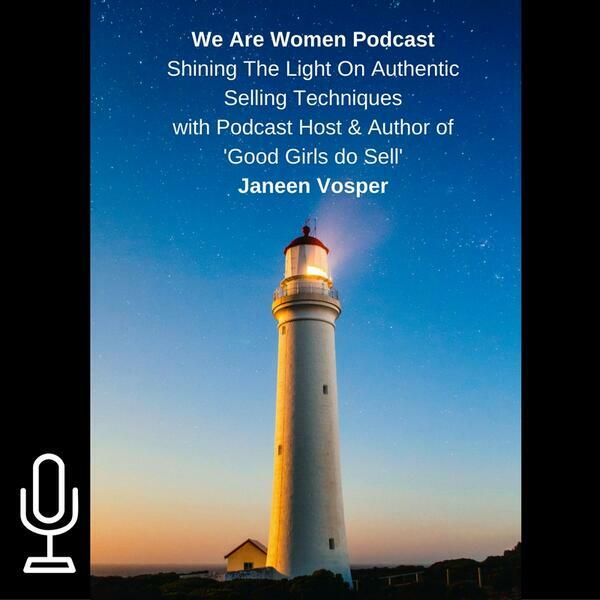 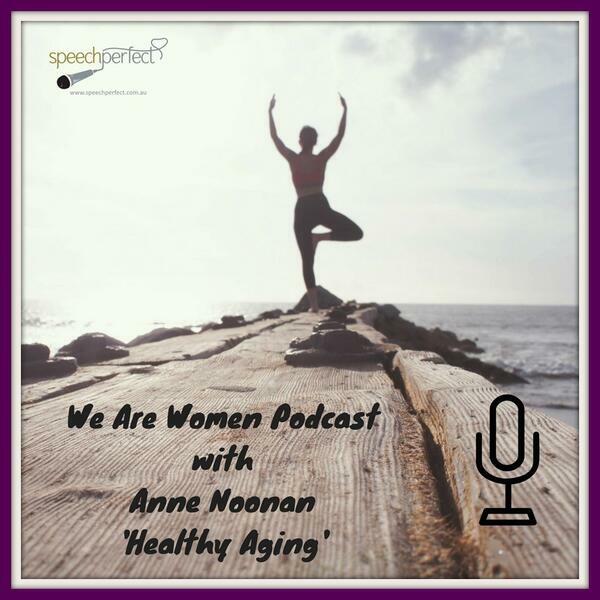 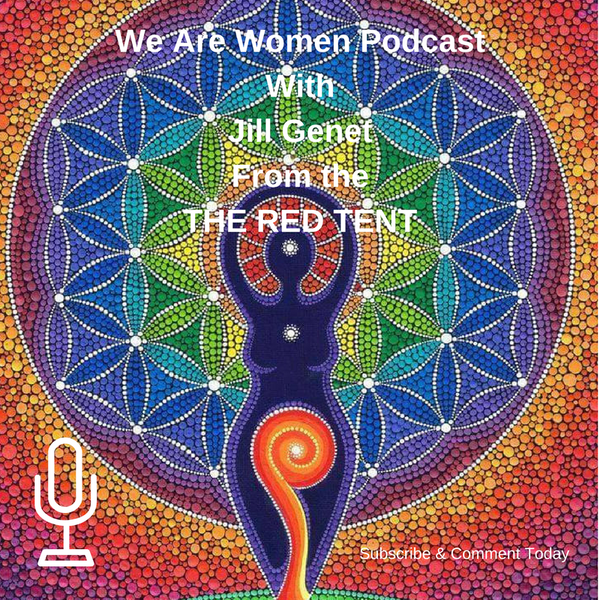 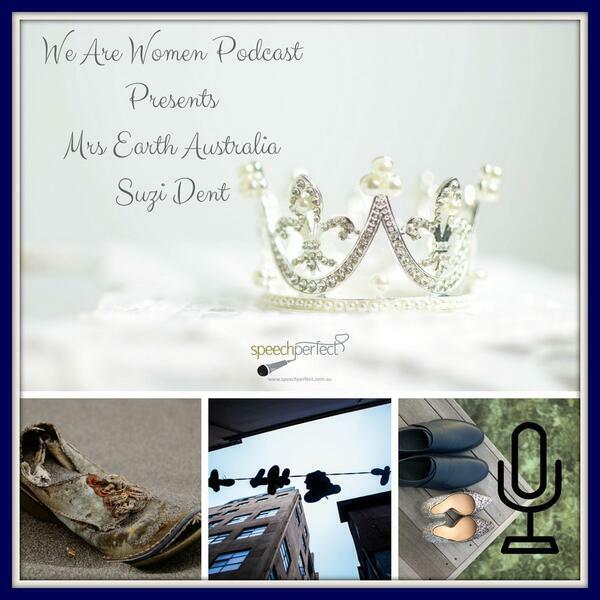 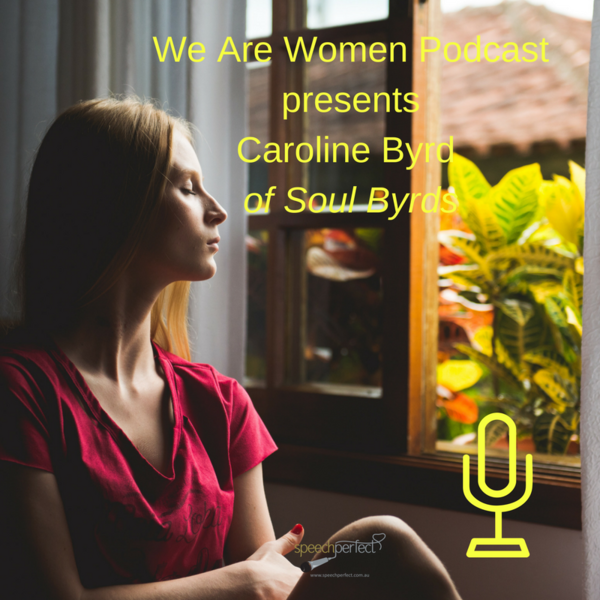 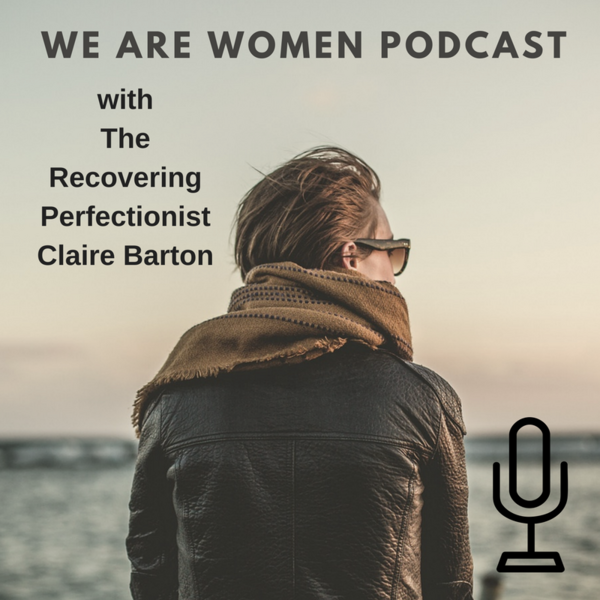 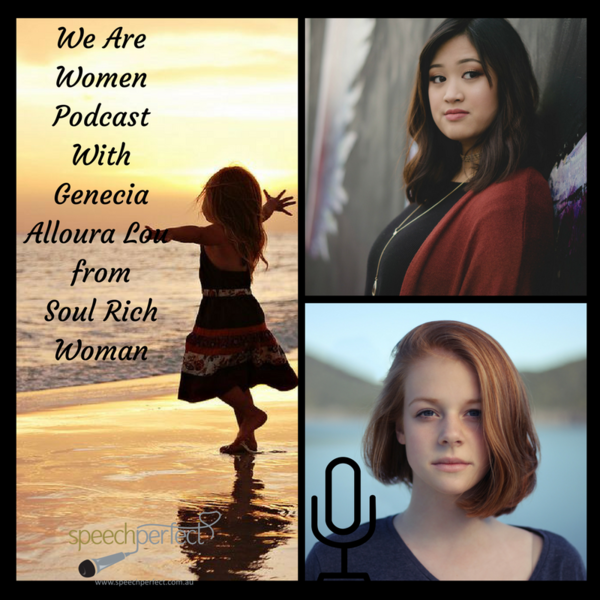 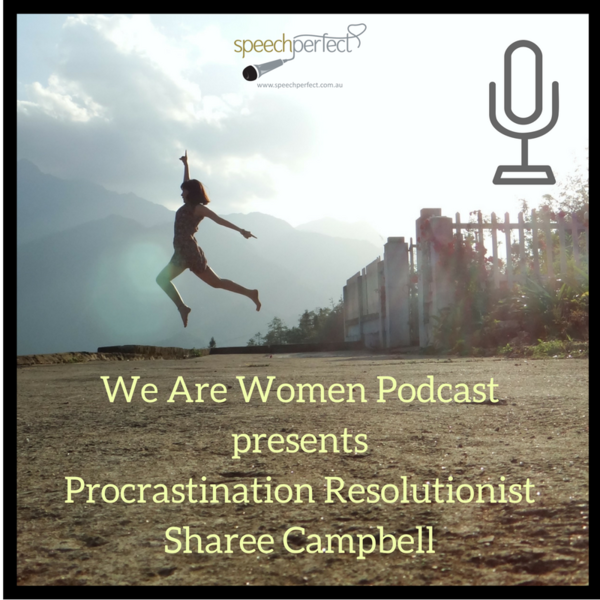 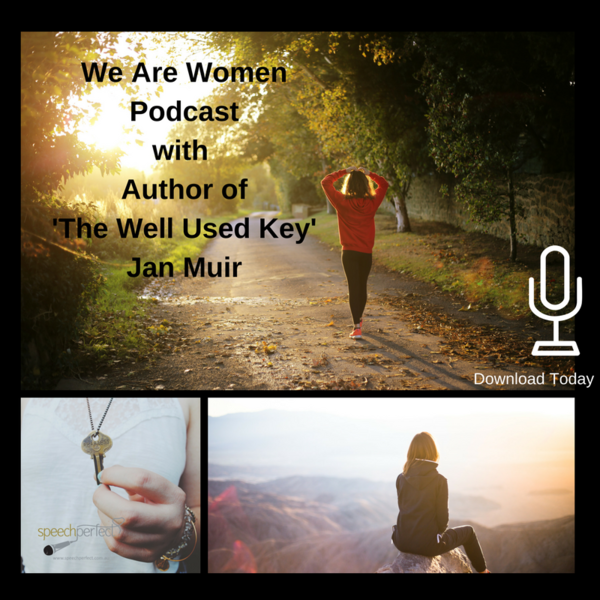 We Are Women Podcast features revealing conversations that pro-vide invaluable insights into the secrets of success of female mas-terminds. 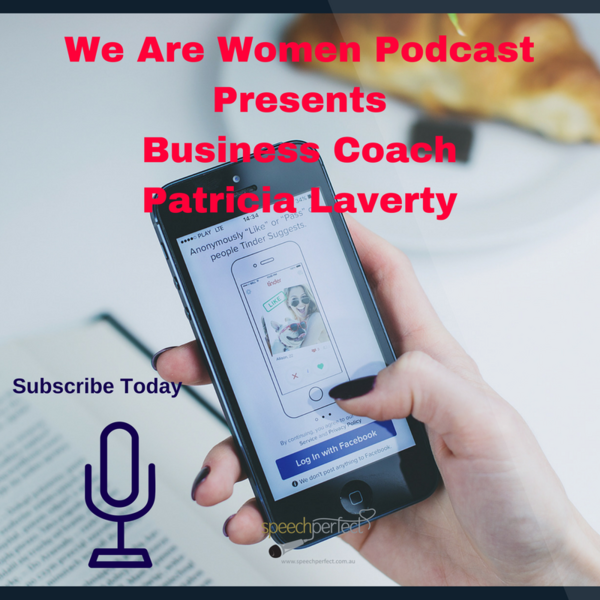 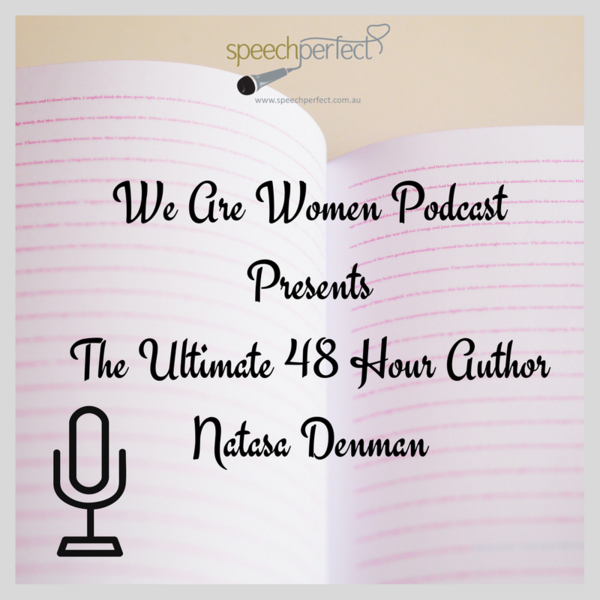 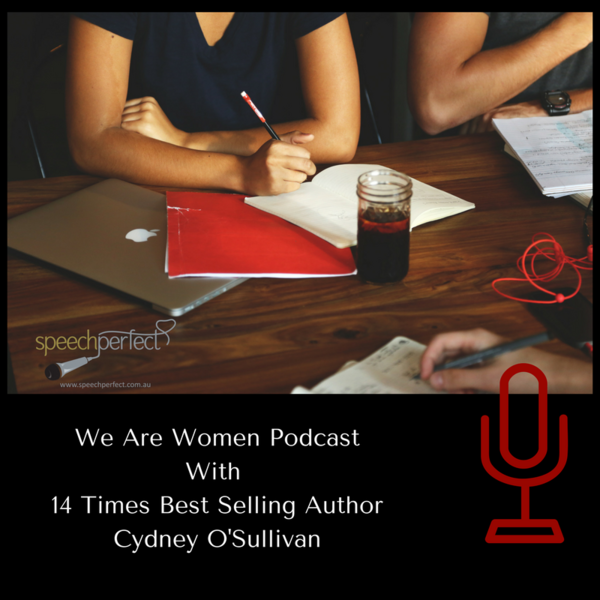 A must-listen for every entrepreneurial woman.